While the North Fork has become more than just a summer destination, there is a noticeable lull of activity in the winter months. Eager for warm weather and longer days, a lot of work goes into preparing for the summer season now. 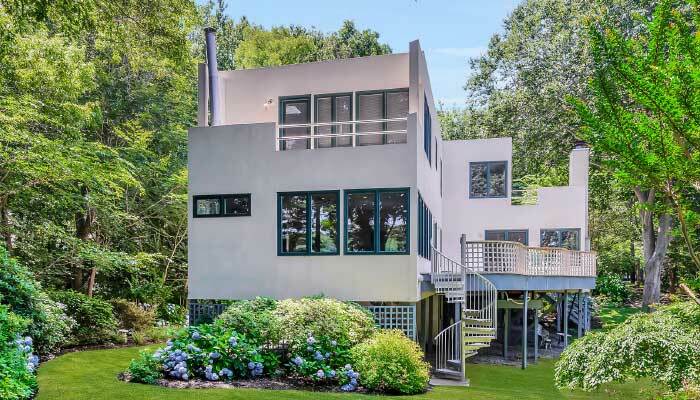 Refreshing interiors, landscaping, opening the pool, and, for those new to North Fork real estate, finding the perfect home to be in place for summer are just some of the work going on now to prepare for Memorial Day and beyond. Disregarding the notion that the East End is reserved for summer vacation, new owners of North Fork homes tend to use their properties as much as possible, regardless of season. Kristen Rishe, a real estate broker with North Fork Real Estate Inc., finds clients coming out at least once a month, if not every weekend. As to what new buyers are looking for now, it’s not a project. To help clients who do not spend as much time on the North Fork as they would like, or for those who simply desire to maximize their vacation time, North Fork Real Estate Inc. is part of a collaborative partnership that combines the luxury management experience with local real estate knowledge. North Fork Management Group, LLC is a full-service property management service that protects clients’ investments and offers them peace of mind. From a design perspective, North Fork summer homes are meant to serve as an oasis from everyday life. Large or small, the feeling of open space and being able to cook and entertain guests is sought-after for many. 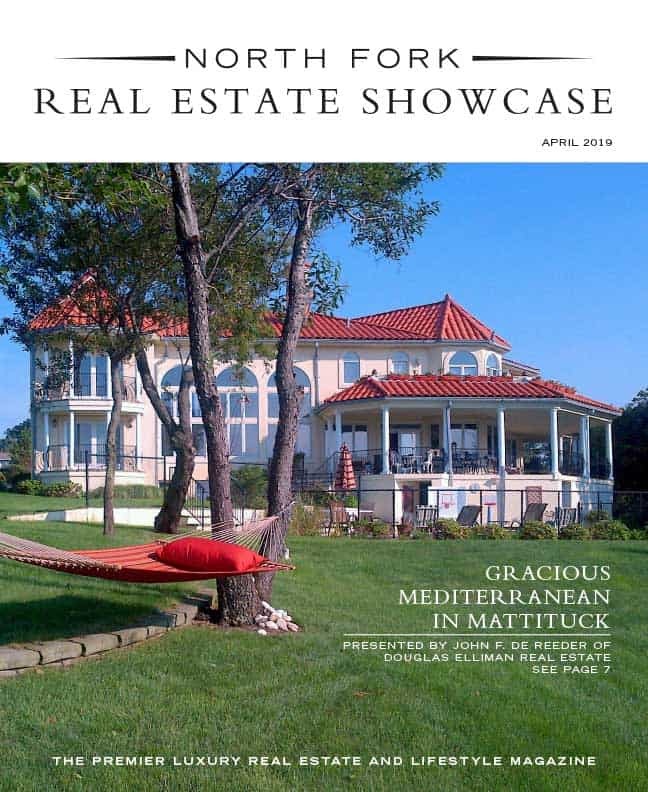 Accredited home stager Sandra Wittich of North Fork Interiors, who is also a licensed real estate salesperson with Douglas Elliman, says people coming out to the North Fork are not looking for a replica of their interior weekday/work week surroundings in their home. Rather, design should complement the idea that they are here to relax.